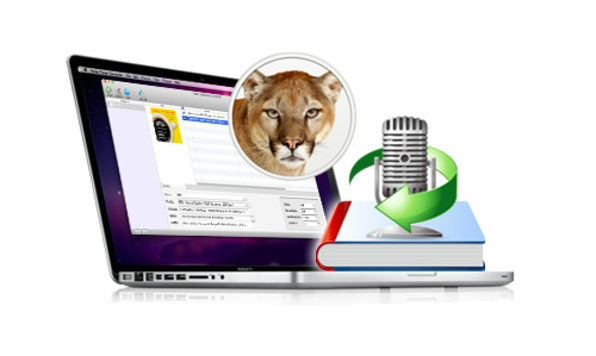 Ondesoft AudioBook Converter for Mac allows users to easily strip DRM and any unwanted protection so your purchased m4b, aax audiobooks can be played on any device you like! This converter is completely comprehensive which allows for top features to perform flawlessly. Chapter information will be preserved in the output M4A files -so don't worry, you can easily start from where you left off. 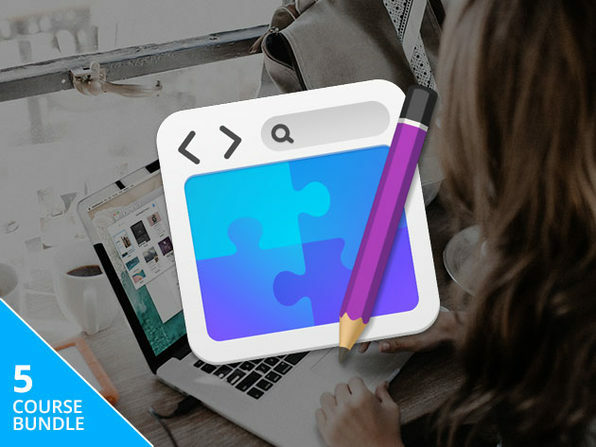 Don't waste time searching for your files... Ondesoft AudioBook Converter for Mac presents your entire iTunes audiobook folder in one easy to use interface that's easy on the eyes. Speedy conversions: convert files at up to 16X recording speeds! Batch conversions allow users to convert their entire audiobook collection on Mac with the press of a single button. Advanced controls allow users to change the codec, bitrate, sample rate, and number of channels on Mac. 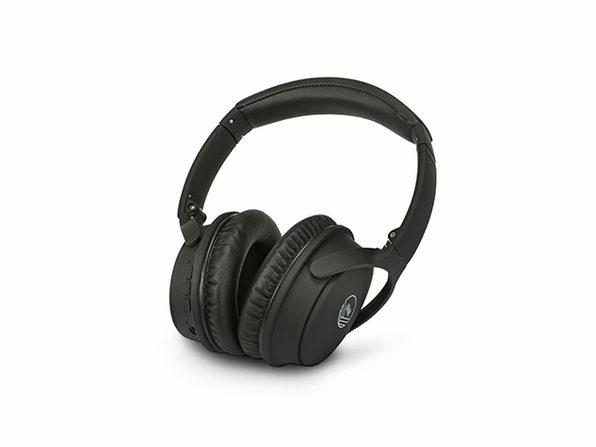 ID tags and metadata information will be saved to the converted MP3 and M4A files on Mac.